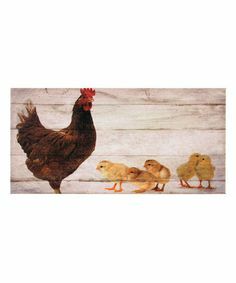 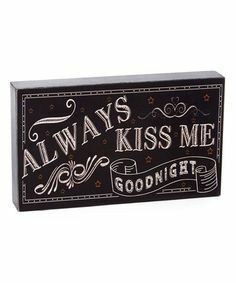 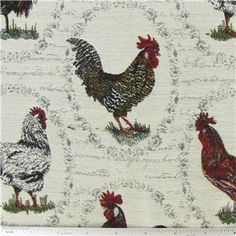 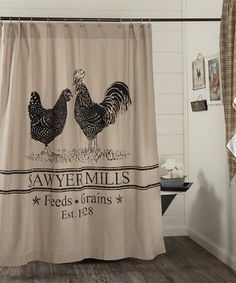 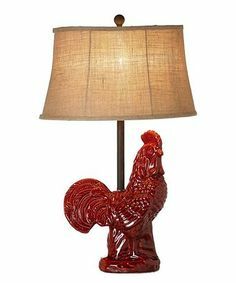 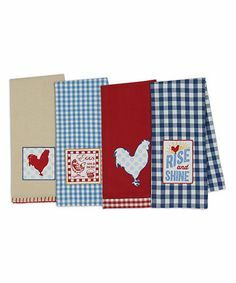 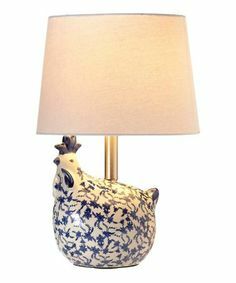 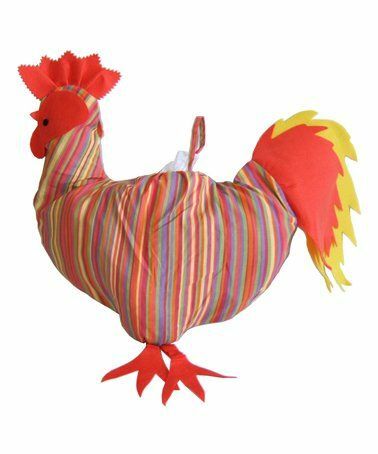 Love this Mama Chicken Wrapped Canvas by Ohio Wholesale, Inc. on #zulily! 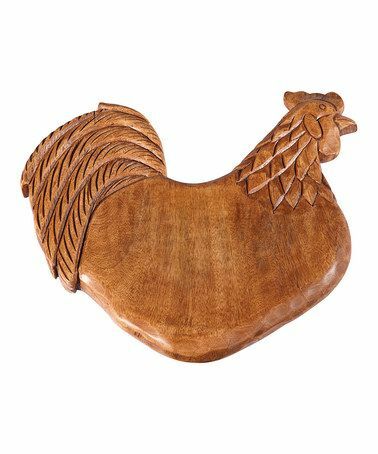 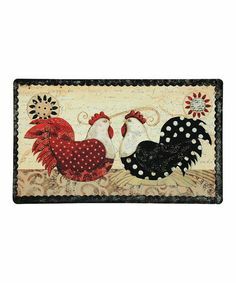 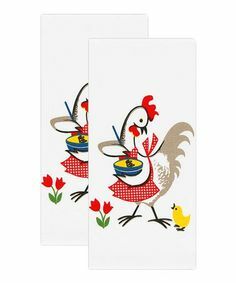 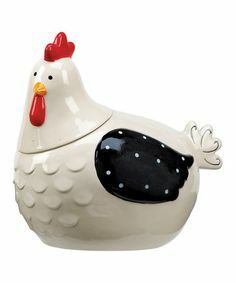 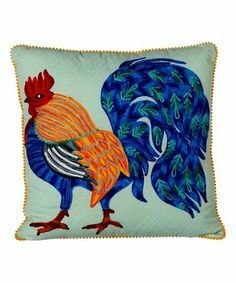 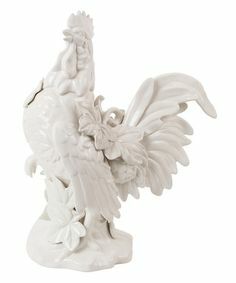 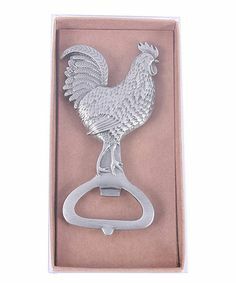 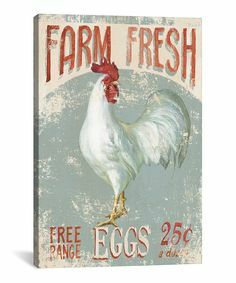 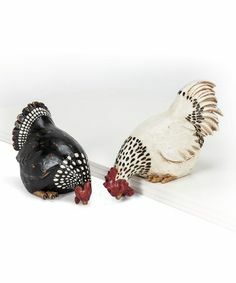 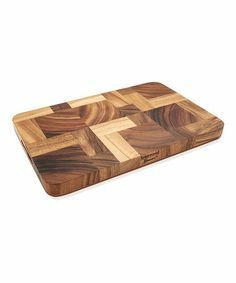 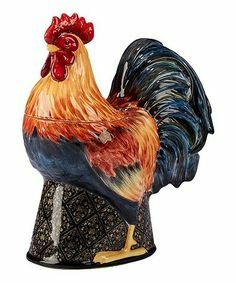 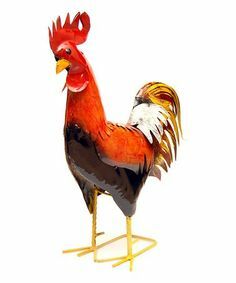 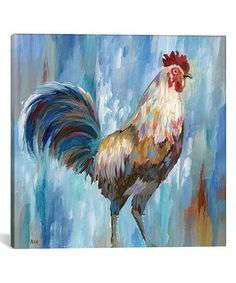 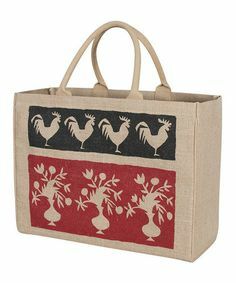 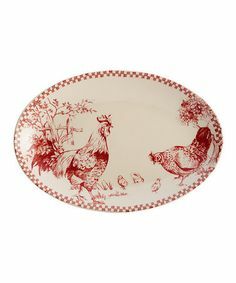 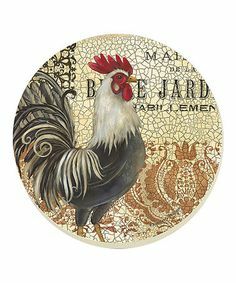 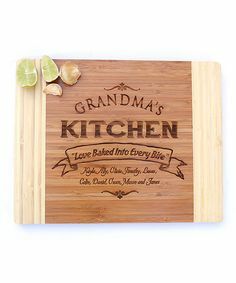 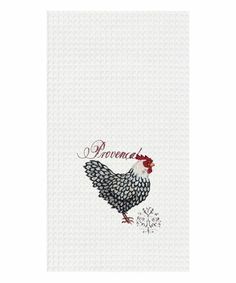 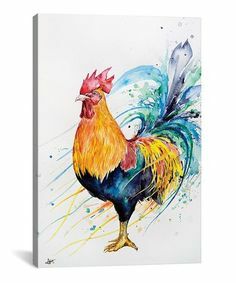 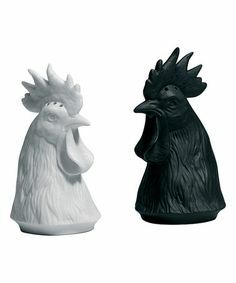 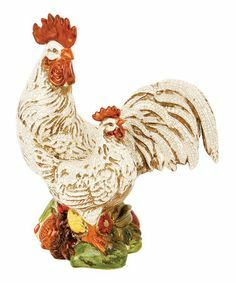 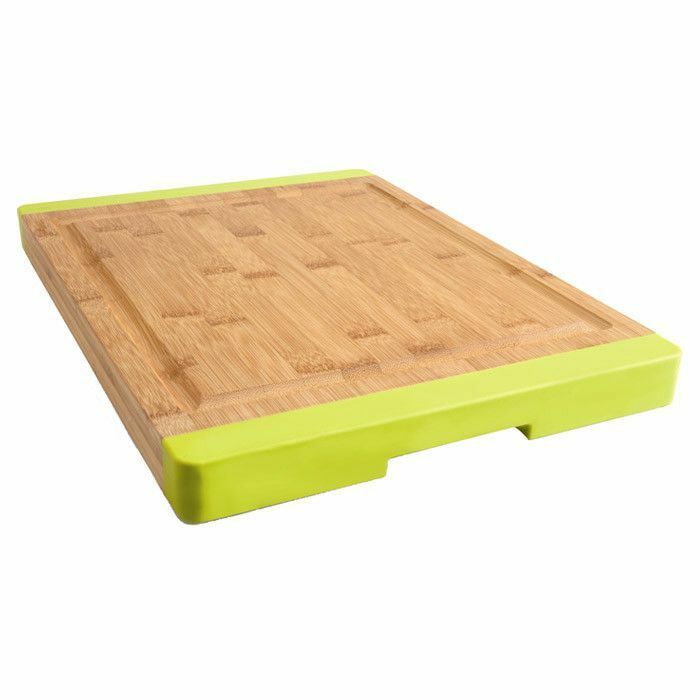 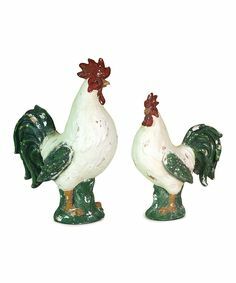 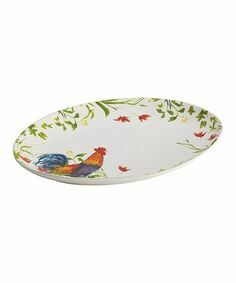 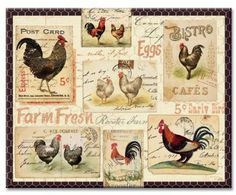 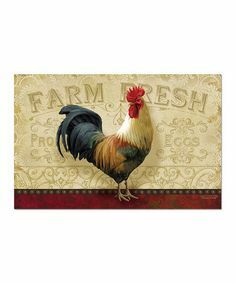 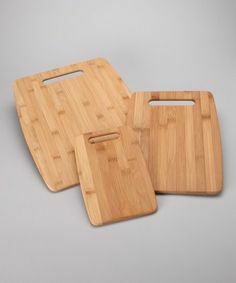 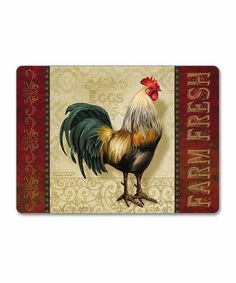 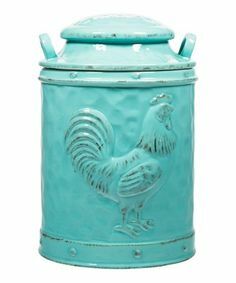 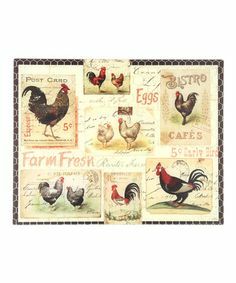 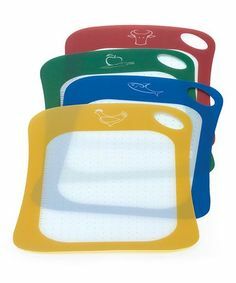 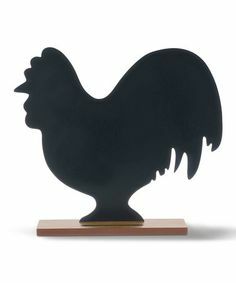 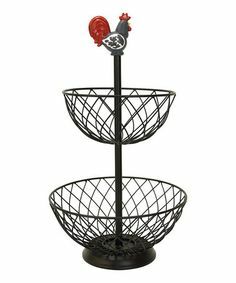 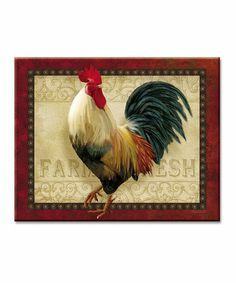 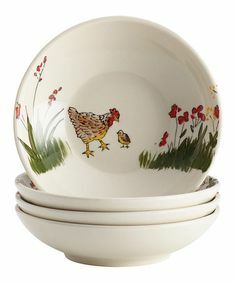 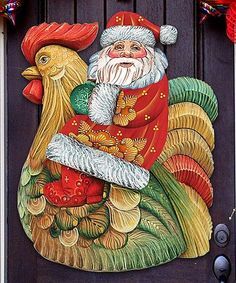 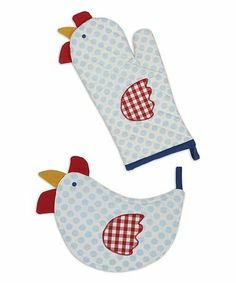 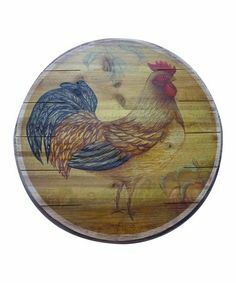 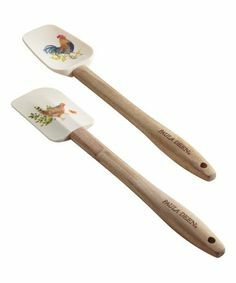 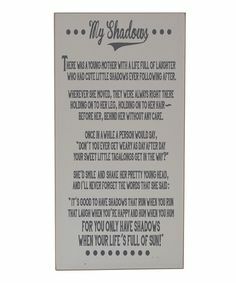 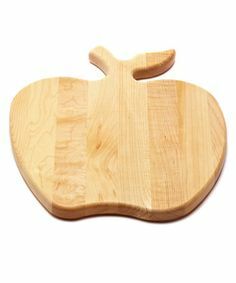 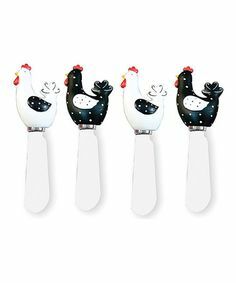 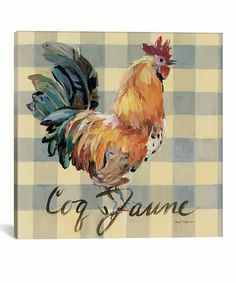 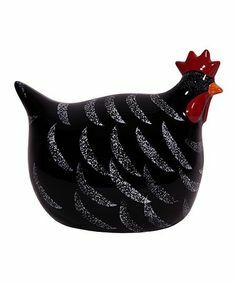 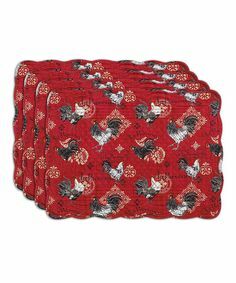 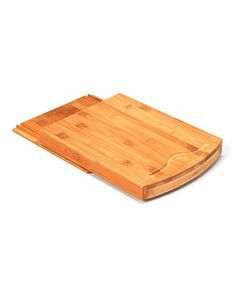 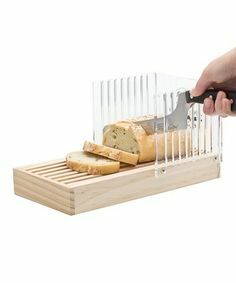 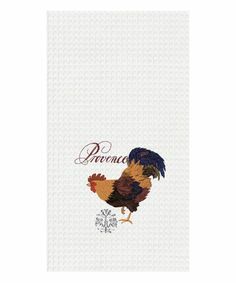 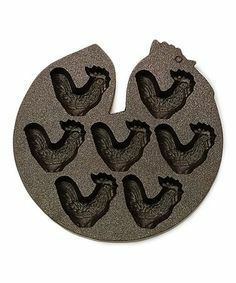 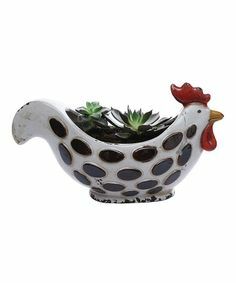 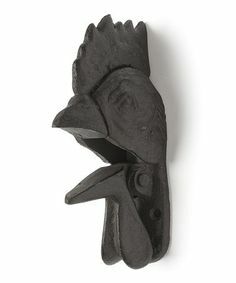 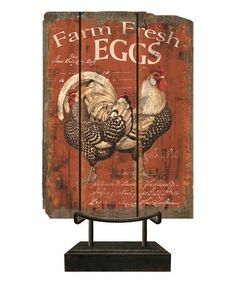 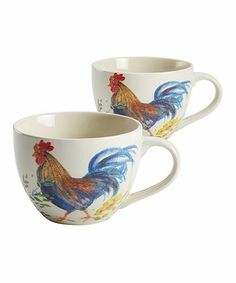 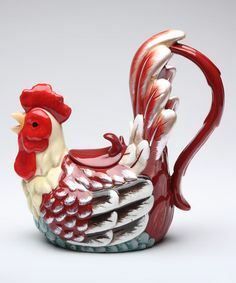 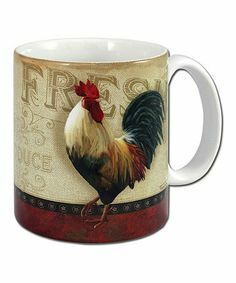 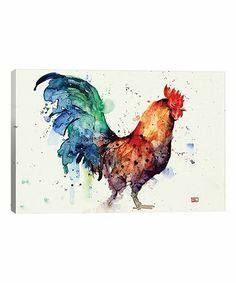 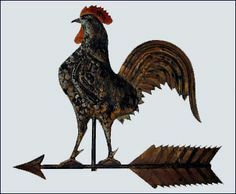 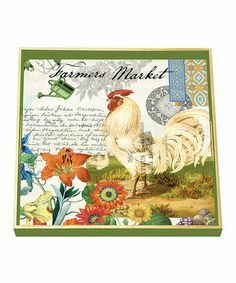 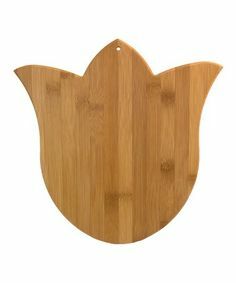 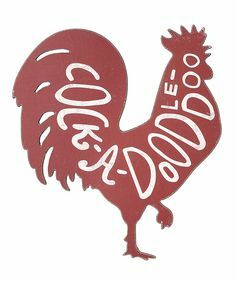 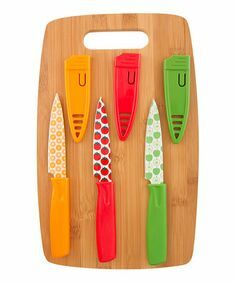 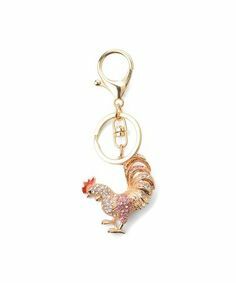 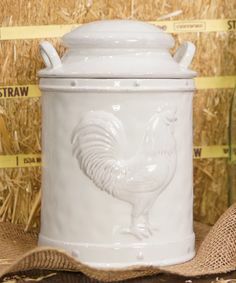 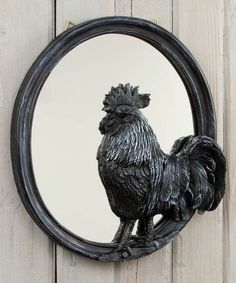 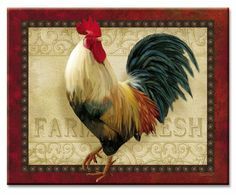 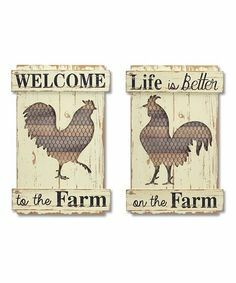 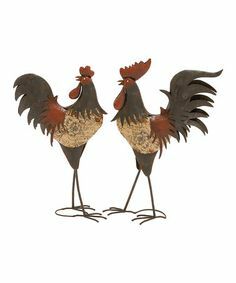 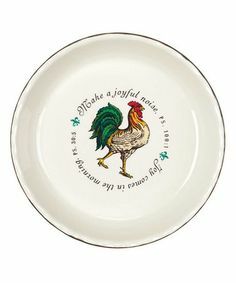 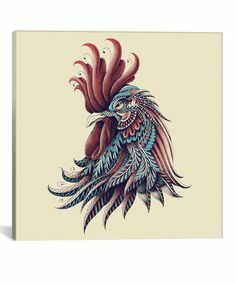 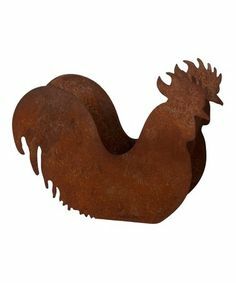 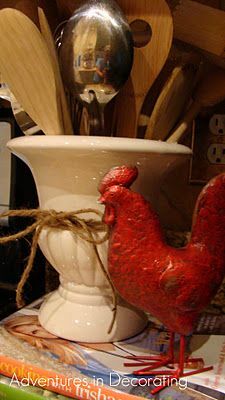 Take a look at this Rooster Farm Cutting Board by CounterArt on #zulily today! 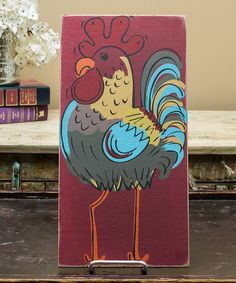 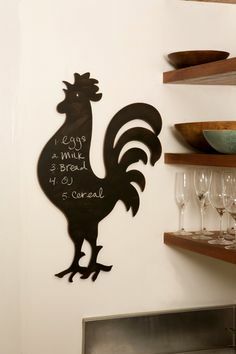 Cute Chalkboard Rooster This would be cute with rise & shine on it since it looks like the rooster is crowing. 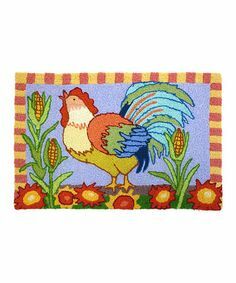 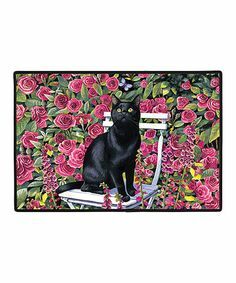 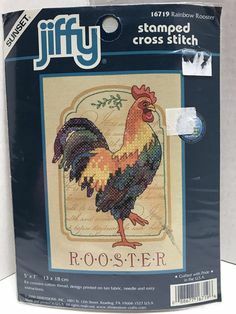 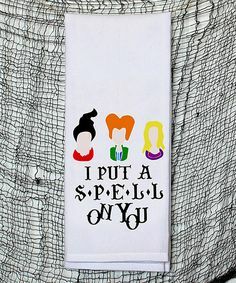 Rainbow Rooster stamped cross stitch kit by Jiffy 5" x 7"
Love this 12.75'' x 12.38'' Tulip Cutting Board on #zulily!